Pushing the boundaries of what is possible with conventional Radar technology, DRS25AX "X-Class" marks yet another leap forward for FURUNO. Improved in almost all aspects, DRS25AX "X-Class" Radar features improved short range detection, as well as an impressive long range detection of up to 96 nautical miles. 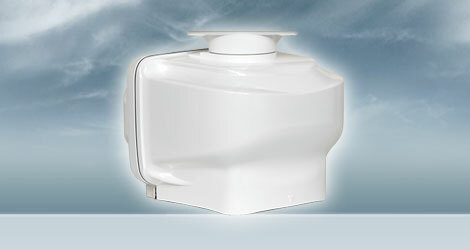 Fast Target Tracking™ function adopted from our commercial Radar FAR3000, is also available on the DRS25AX "X-Class." Target course and speed vectors are displayed instantly with the press of a button. Target vectors increase situational awareness and can increase overall safety on your vessel.